As a team, we’ve often made use of goodies created by the designer community. This time, we wanted to give something back to those whose help we have enjoyed for so long. Download 4 applications ready to use which contain 13 screens altogether. Slick and shiny designs available in .sketch and .psd files. Follow us on Dribbble and Behance. Make sure you never miss out on our freebies! The freebie pack includes 13 different screens from 4 different apps. The first app is Meeting App, which will help you get started with designing meeting applications. App number two is CaffeIn App – a helpful tool for all coffee lovers, which makes ordering a perfect cup of coffee smooth and simple. The third app is Music Social App, another app included in the pack, takes listening to your favourite tunes to the next level. Last but not least, we created a Conversational UI Free Kit to give you a head start designing messaging apps for iOS. 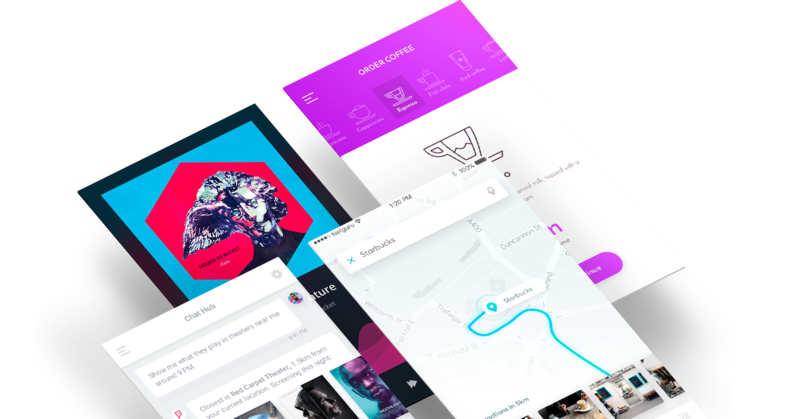 All apps are completely free to use – both for personal and commercial projects. The apps are fully editable and include lots of reusable components.